MK Architecture and Building Surveying was founded by Mark Kelly in September 1997, and it has been established at 22 Upper Patrick Street Kilkenny since inception. The firm has been responsible for an exceptional body of work; including houses/extensions and commercial projects, together with being the leading provider of building surveys, percolation, maps and certification work in Kilkenny and the surrounding areas. In its time since inception, MK Architecture and Building Surveying has worked for numerous clients, both private and public, and has gained a deserved reputation for integrity, efficiency, quality and punctuality. We gain the vast bulk of our jobs from referrals and repeat business. Most of our work is concentrated in the south-east, however we have carried out work in all thirty-two counties of Ireland, together with the UK, Continental Europe and West Africa. At MK Architecture and Building Surveying we at all times aim to deliver buildings, surveys etc. which exceed our clients expectations. The customer's requirements are paramount and our philosophy is totally to give quality and value for money throughout. Two books have been published by the Practice. 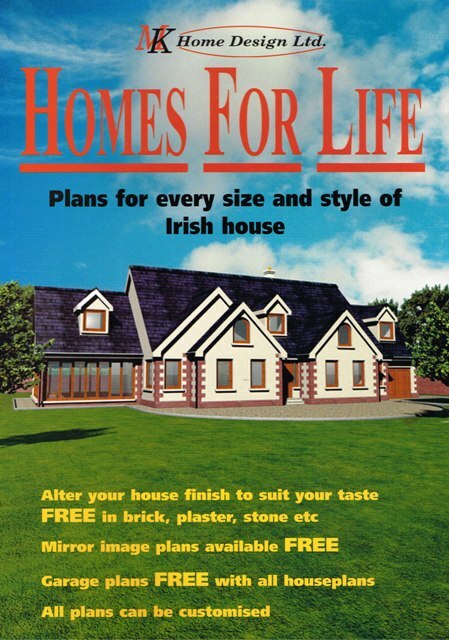 Firstly; in 2000, ‘Homes for Life’, the first edition was printed and published, and distributed nationwide including Northern Ireland. This book had numerous bespoke design ideas together with practical information on house building and purchase, and has now run to its third edition, and is still in print and for sale nationwide. 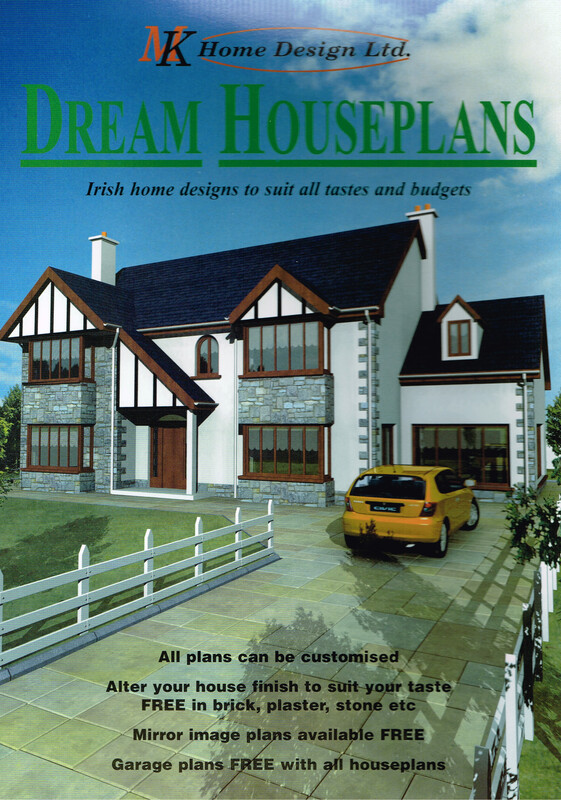 In 2005 the second book; ‘Dream Houseplans’ was released. This has since run on and is on its second edition. Both books combined have sold in excess of 42,000 copies to date. MK Architecture and Building Surveying carries full professional indemnity insurance.